Our Kids-World-Travel-Guide Blog will keep you up-to-date with the newest additions to our Kids-World-Travel-Guide.com website. Subscribe to our blog and enjoy our latest news delivered right to your inbox. This way you are always informed and get the freshest travel tips and the newest findings sourced by children for children. 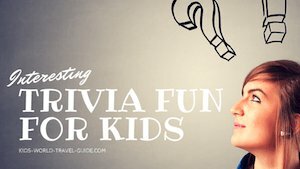 Our Kids-World-Travel-Guide blog will help you to get useful insights into foreign countries, plenty of useful and fun facts and trivia as well as family travel ideas. 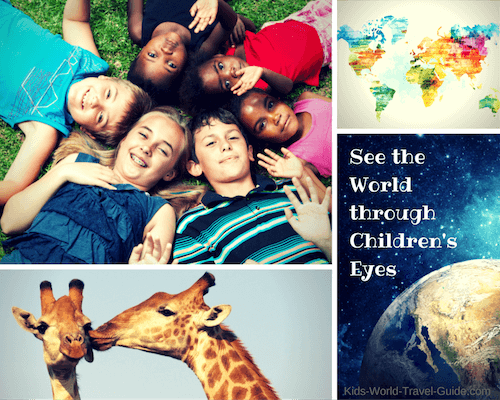 Enjoy seeing the world through children's eyes! Continue reading "Barbados Facts | Barbados for Kids | Facts for Kids | Family Travel"
Continue reading "Spain Facts for Kids | Spain for Kids | Geography | Travel | Food"
Continue reading "Croatia Facts | Facts about Croatia | Facts for Kids | Geography "
Read our 25 Amazing and Fun Canada Facts and Superlatives. Great to use in any quiz! Continue reading "Canada Facts: 25 Interesting & Fun Facts | Canada for Kids | Geography"
Continue reading "Italy Facts for Kids | Italy for Kids | People | Geography | Travel "
Continue reading "Vietnam Facts for Kids | Kids World Travel Guide | Vietnam for Kids"
Continue reading "Ethiopia Facts | Africa Facts | Facts for Kids | Geography | Travel"
Asia, Africa, Europe, Oceania, North America, South America and Antactica are the seven continents of the world. 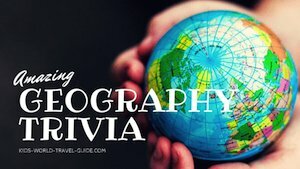 Find here the most important continent facts, fun facts and easy-to-read for children. 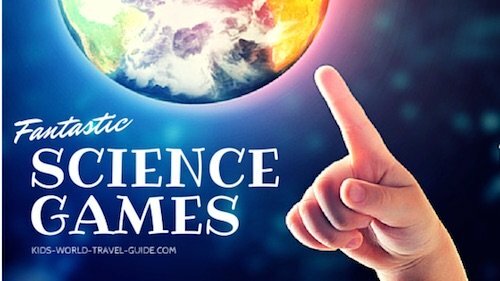 Continue reading "Continent Facts | The 7 Continents of the World | Fun Facts for Kids"
Continue reading "Chinese New Year | Facts for Kids | Lunar New Year | China"
Continue reading "Christmas Traditions around the World | USA | India | Philippines"